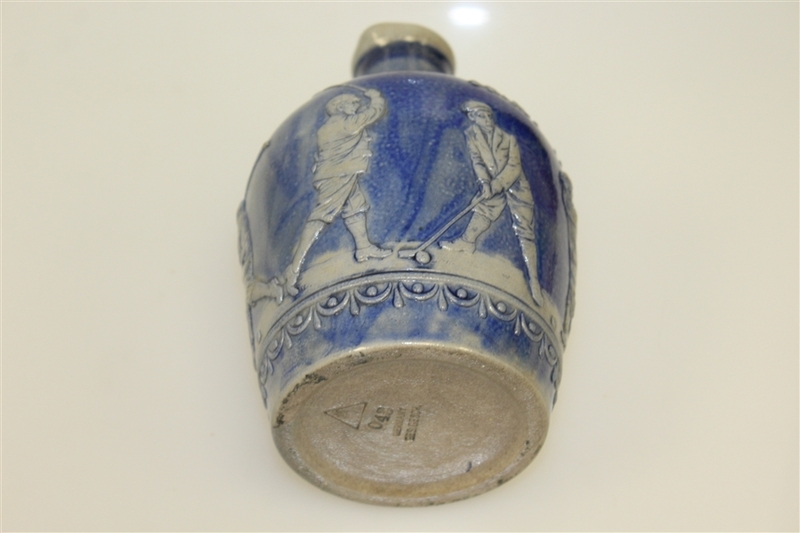 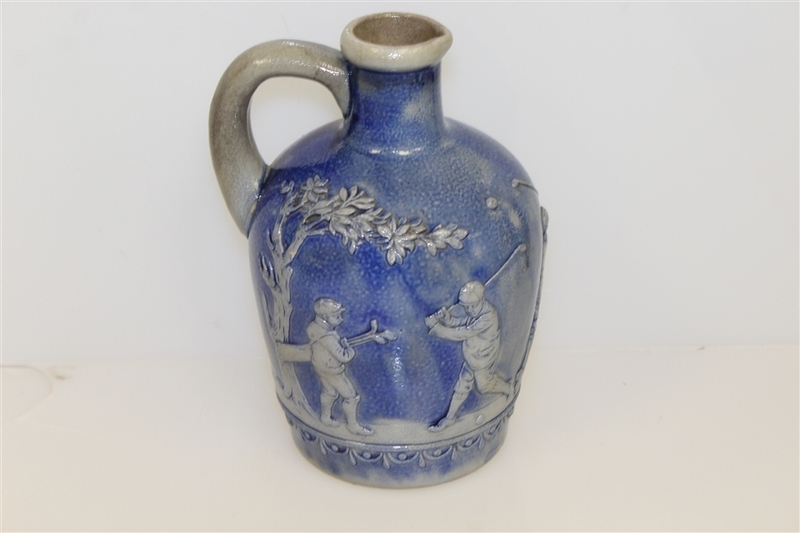 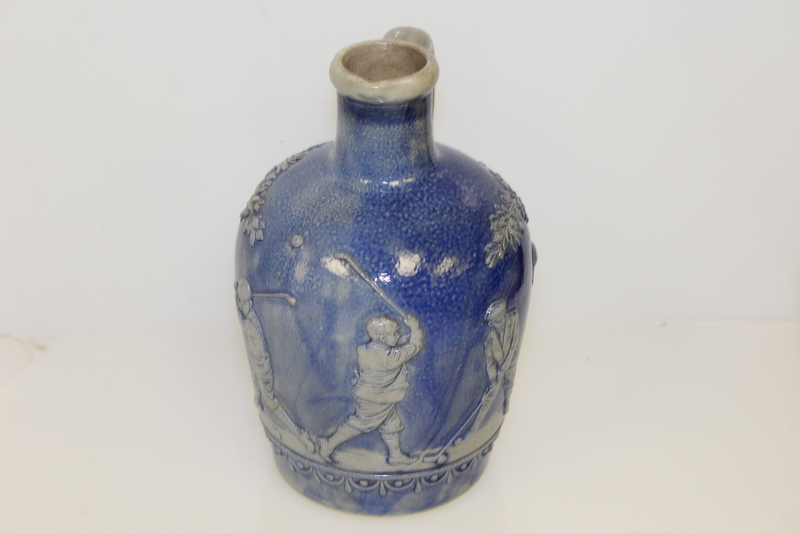 This lot features a jug from the Gerz factory that depicts golfers. 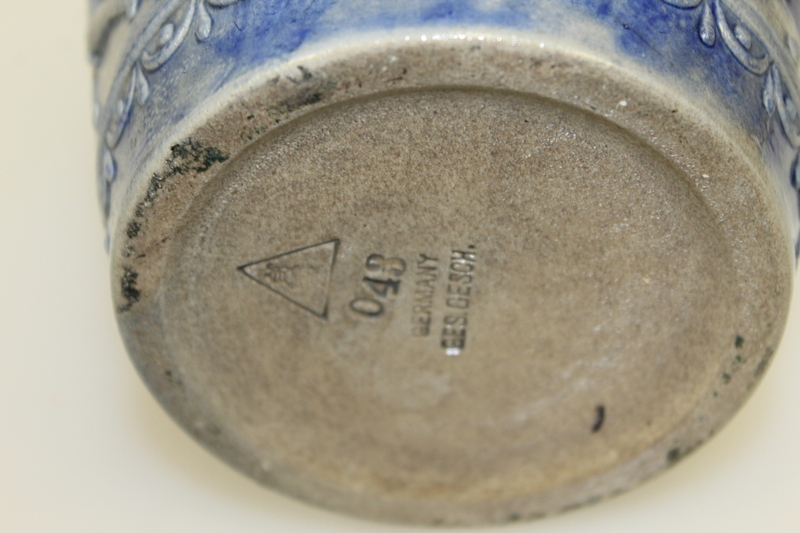 The Gerz factory was founded between 1857 and 1862 in Germany and made pottery and glassware. 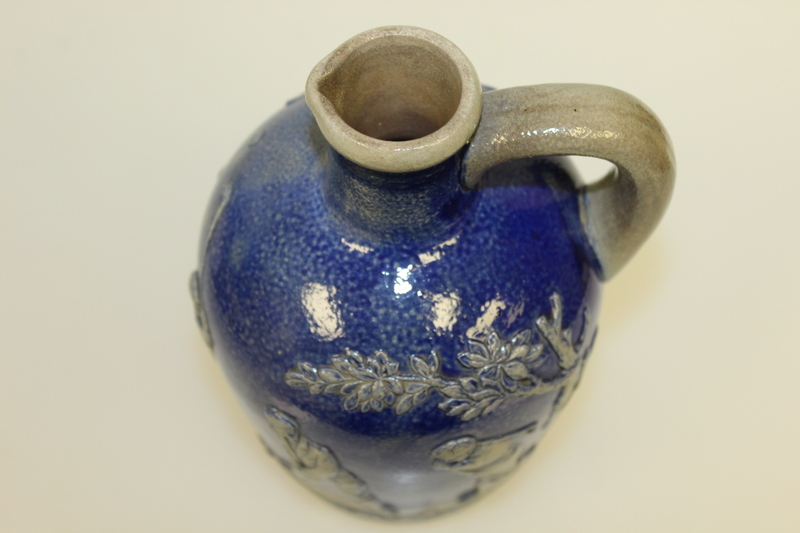 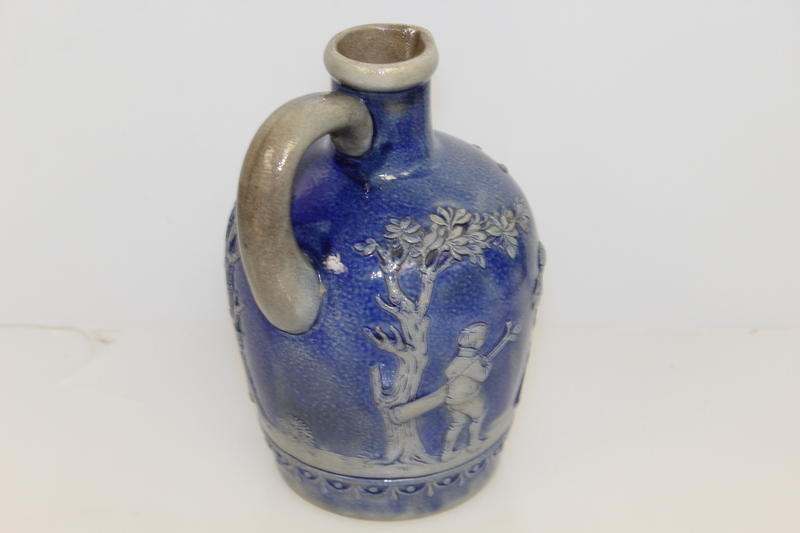 This jug is in excellent condition and ready for display standing approximately 7 1/2" tall with a 3 1/2" base diameter. 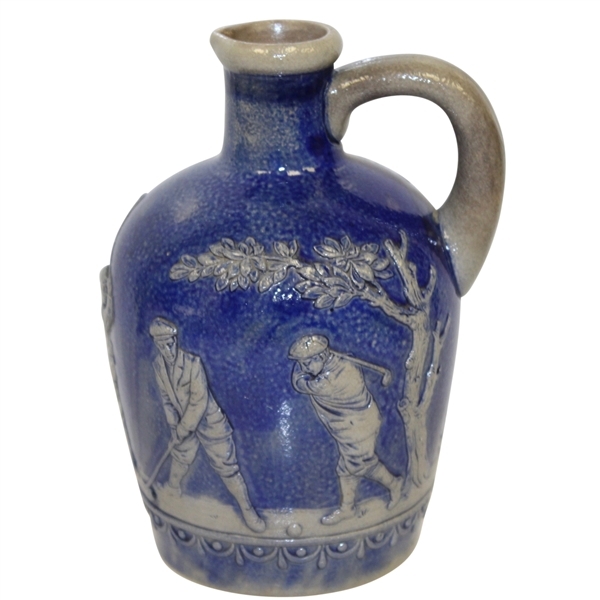 Highly collectible, this would make a great addition to any collection.